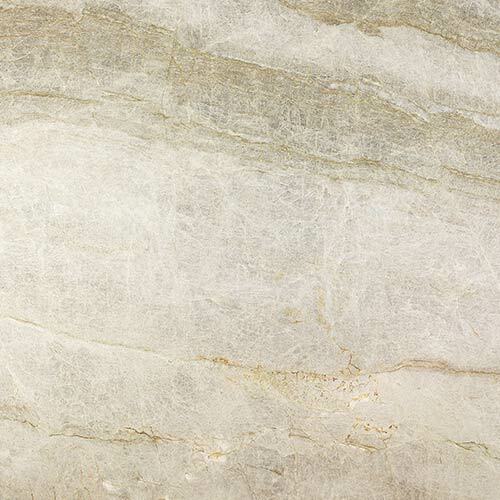 Millions of years has given this natural stone great hardness and resilience. 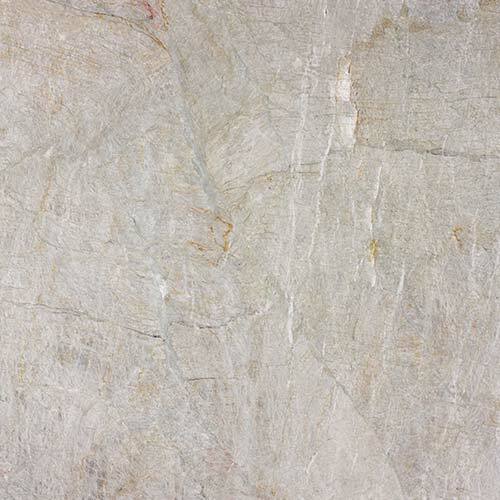 Exotic beauty make this selection of stones the preferred choice by decorators and interior designers. 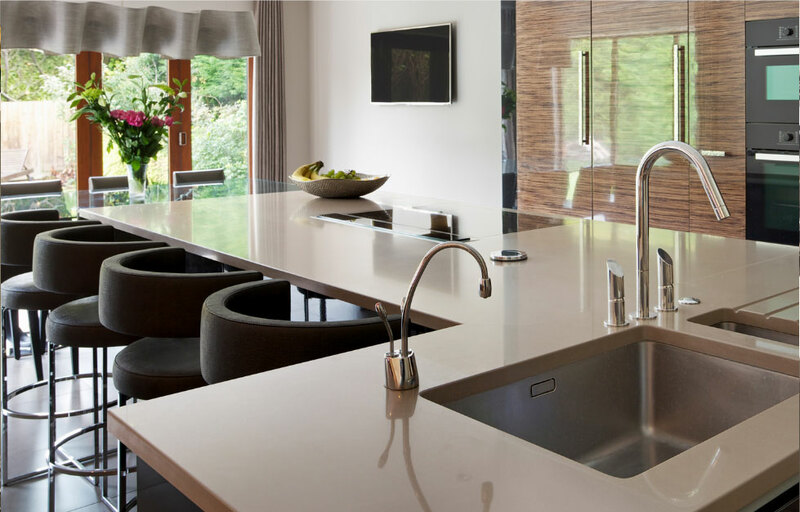 Over millions of years, nature has given great hardness and resilience to natural stone, a widely appreciated material in construction and interior design. 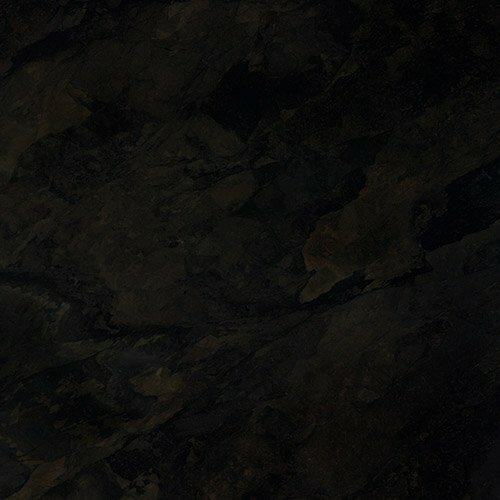 This Collection transforms rough natural stone slabs into an exclusive and contemporary designer product, adapting them to the most varied aesthetic universes. The unlimited colour palette encompasses a varied chromatic assortment. 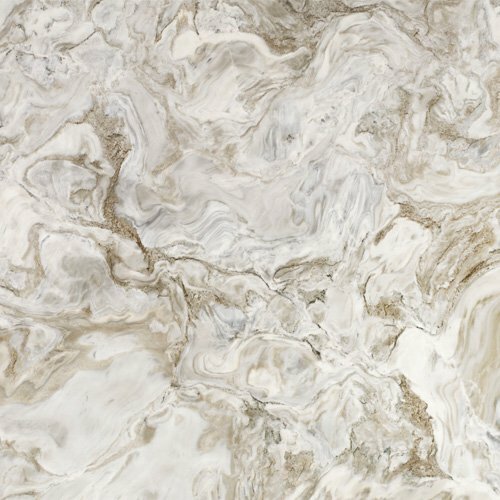 Its veining and fractured surfaces sketch fantastical patterns and their textures acquire intense gloss when polished, discreet beauty when given a matt touch or a rough, aged-looking finish that conveys personality to the different spaces. In several thicknesses and with painstakingly finished edges, which can be straight, bevelled, curved or mitred. An ageless material reinvented for contemporary decoration. 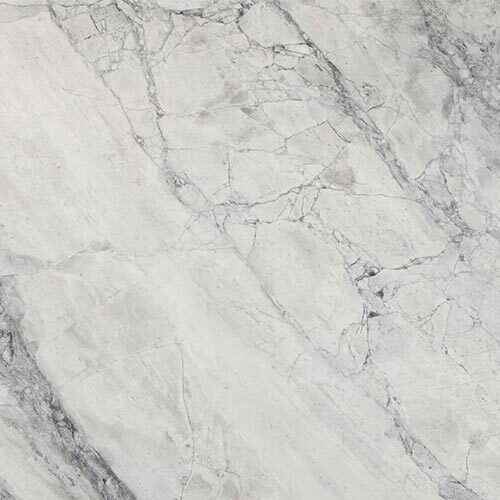 The natural stone comes in Polished and Vintage. 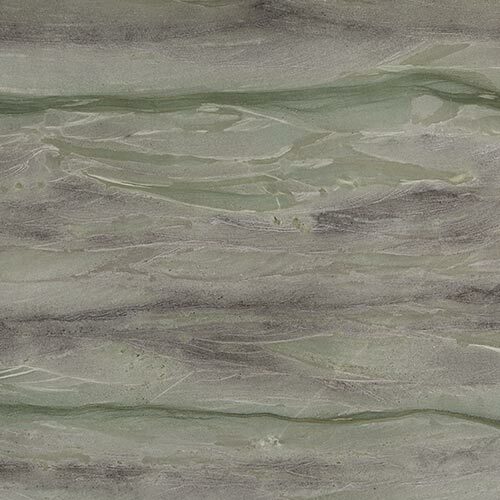 Colours of exotic beauty make this selection of stones the preferred choice by decorators and interior designers. Lavantina offers a 10-year warranty, with the NATURAMIA collection you will receive a Authenticity Certificate. 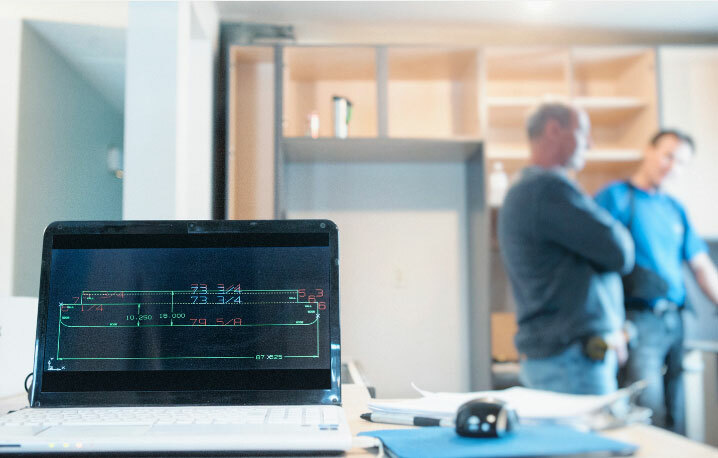 This document proves that all the materials has passed a strict quality controls and it certifies its warranty form the installation once activated. For kitchens 30mm, is recommended since it is strudier. The 20mm is a good thickness for backsplashes and thresholds, tough each space is different, the application shoud be the determining factor on which thickness is appropriate. The edge detail is another area where there are plenty of options ranging from StandardSquare with Chamfler to cove Ogee. 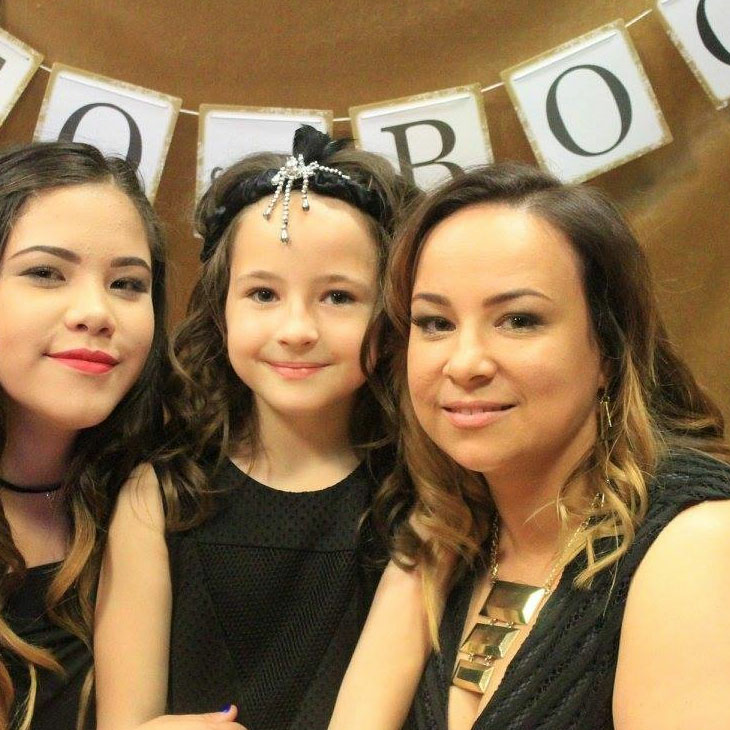 Besides style, consider the function before making the final selection. 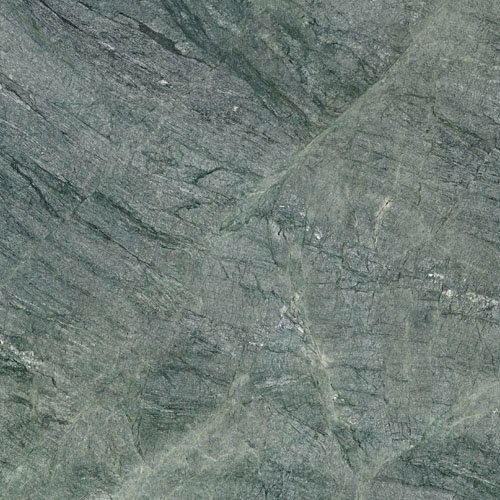 The radius of the corners is another consideration, especially on Islands. We will work with the homeowner to measure and template before cutting the stones. 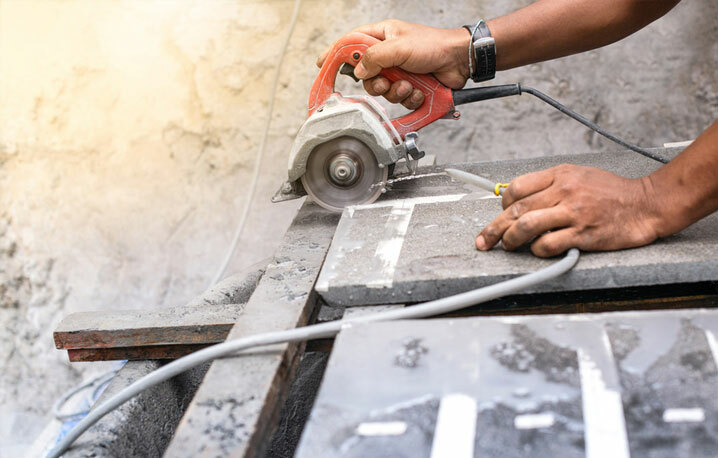 The homeowner can then preapprove the templates and actually lay them out on the granite slabs if required. 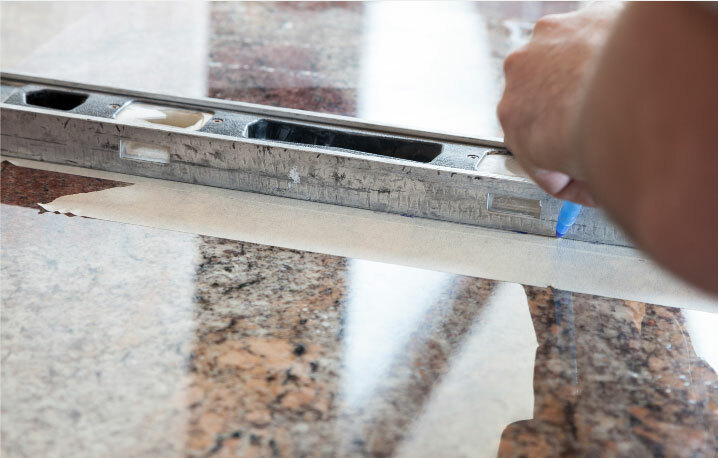 This is particularly important especially when you have a material with a lot of movement so the client can determine exactly whihc portion of the granite they want to use. 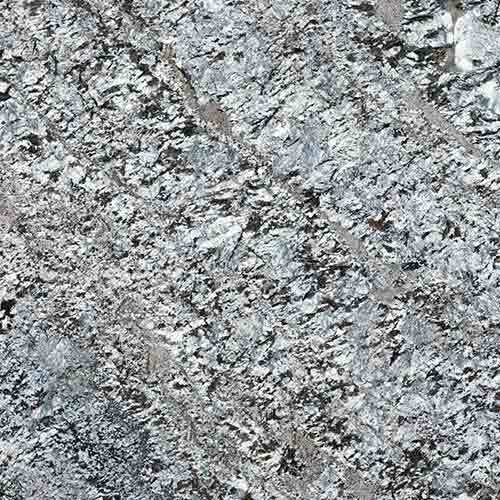 As the Granite is a natural product,one of the slab could be different to th other. Look at several slabs before choosing. 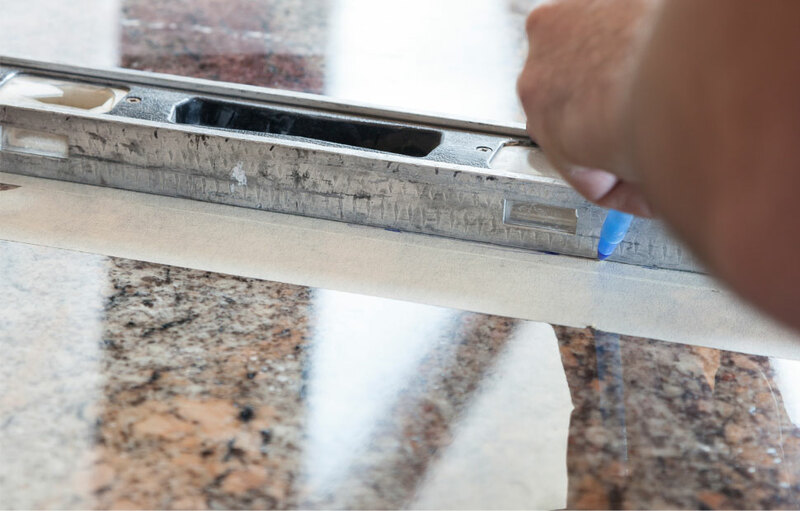 Make sure to inspect the actual granite slab before purchasing. 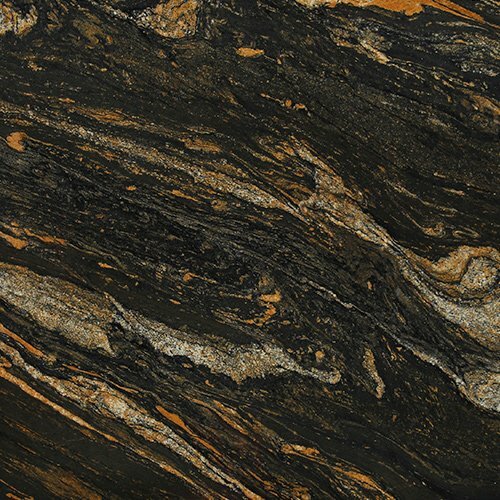 Like other natural stone, granite is rarely consistent in colour and design, you you must be sure you can accommodate any changes in colour and patina across the slab. 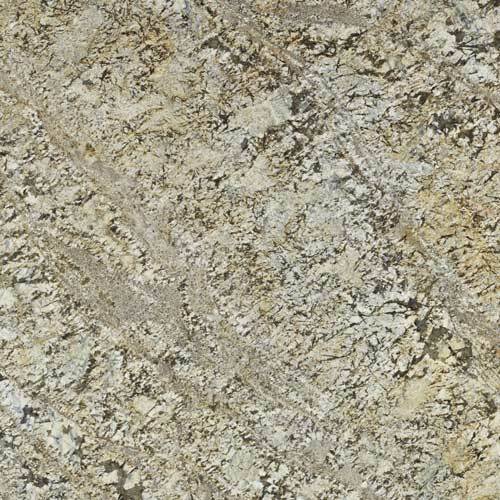 Before sealing th deal, look at a couple of similarly coloured slabs to find the one that perfectly matches your ideal decor. 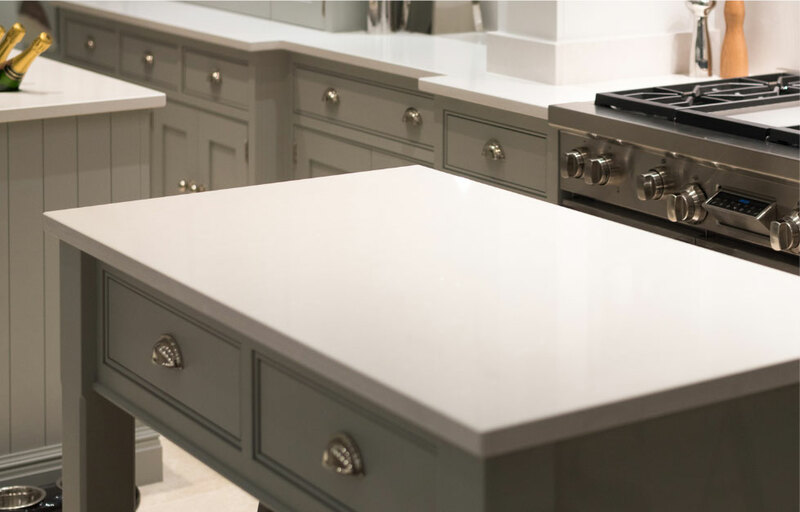 Once you have your slab it will be reserved for you & transported to our fabrication warehouse, once the template has been signed off the Slab will go into production & become your worktops & islands. 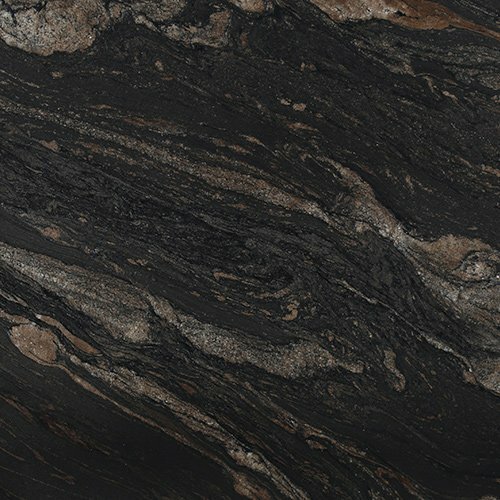 From the images please select a granite for your quote. Once you have your quote & have confirmed your template date we can arrange for you to visit our supplier to choose your Slab / Slabs. 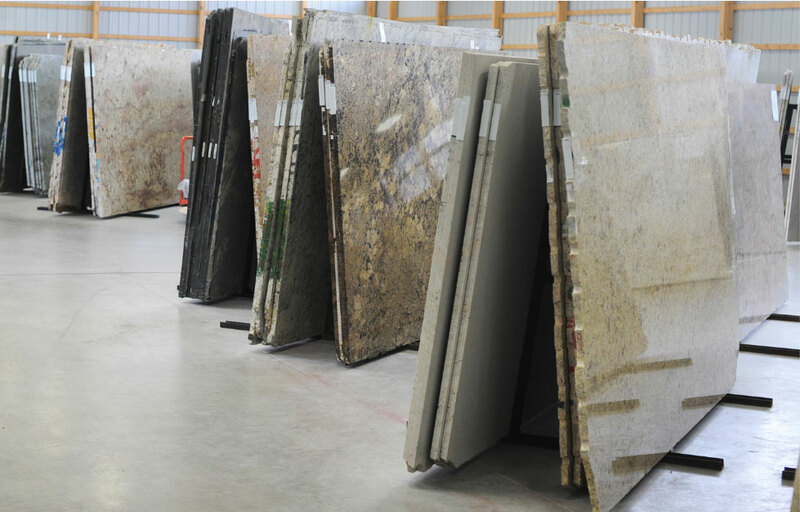 You will be met by one of our knowledgeable colleagues who will show you your selected granite. But also, it will give you the opportuity to look at other options, you can bring a door or colour swatch to match to. 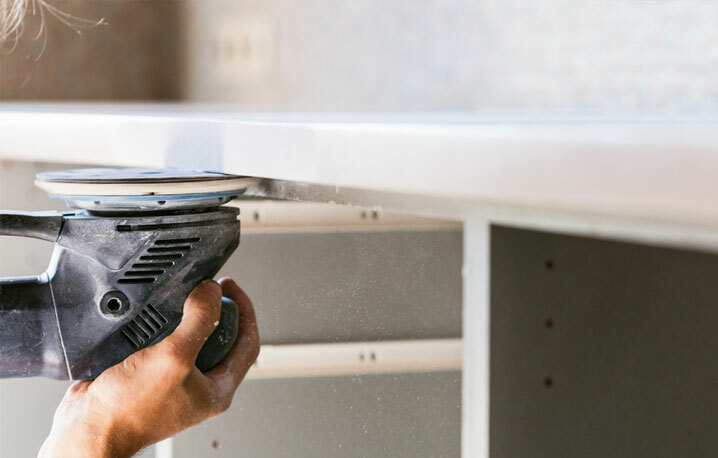 Mathing your granite to the cabinet finish can be delicate task. 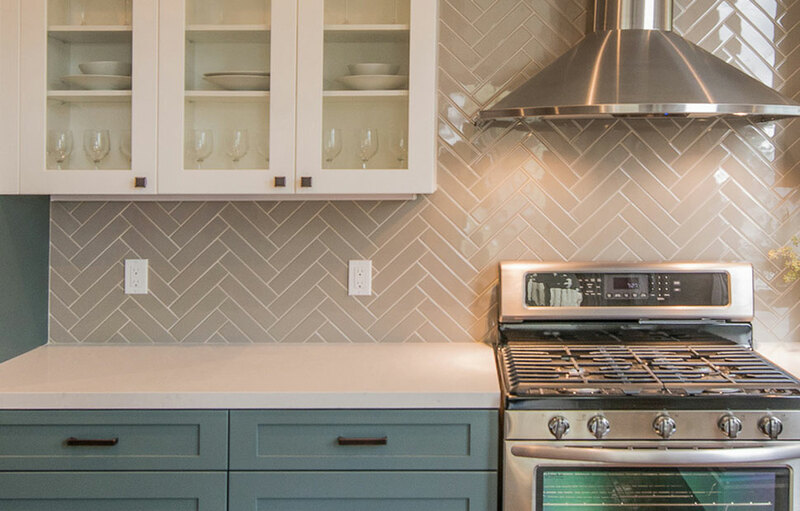 Therefore, many homeowners prefer buying the granite and modifying the cabinet doors and kitchen colours to match the granite. 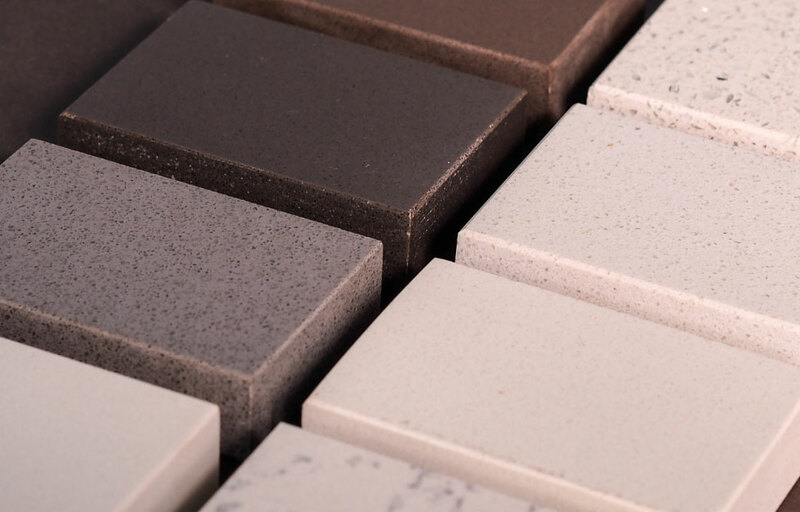 If you really want a specific colour, take a look at the colour samples of your cabinet finish, floors and walls with you when you go to select your slab. 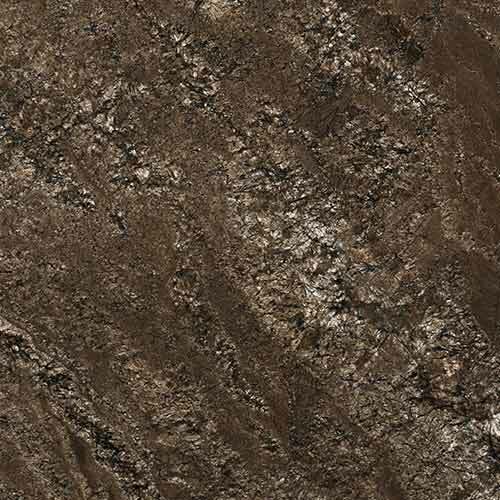 A couple of pictures can also help you get the right granite colour faster. 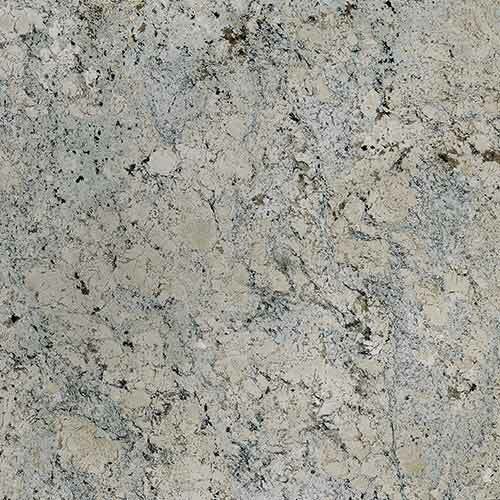 Granite countertops interact with light to make a kitchen or bathroom glow. 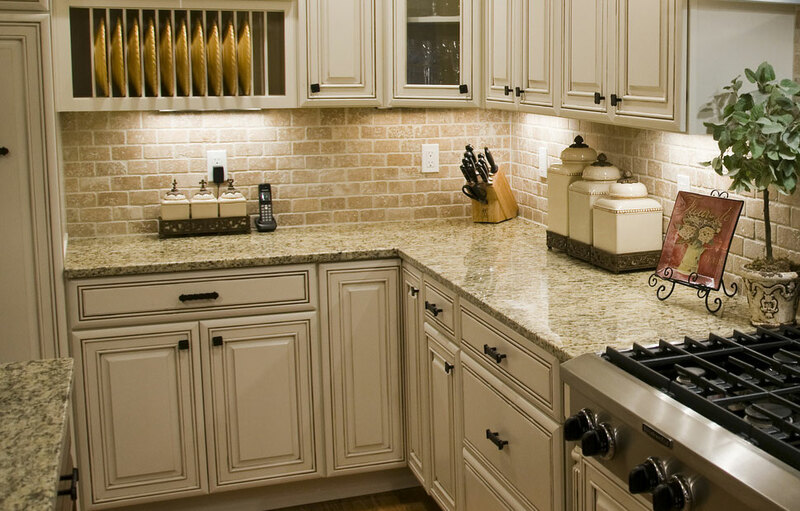 Get your kitchen lighting right before choosing your granite slab. 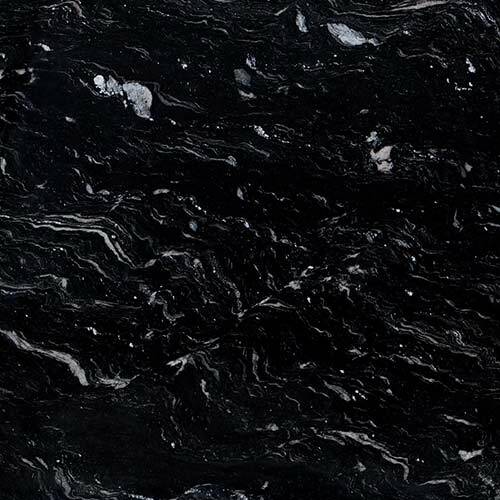 A bight kitchen will look cosey with dark black or deep blue granite. 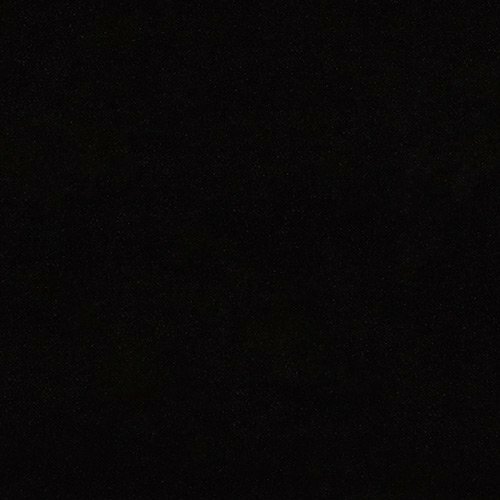 If you prefer the room darker or don't have many huge windows, go for brighter granite with a lot of white, gold or light coloured specks in.